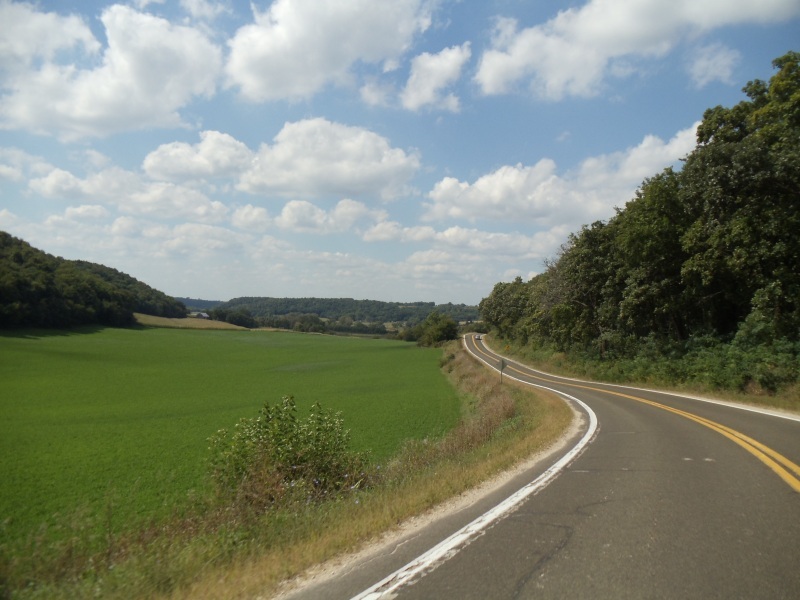 The Drive (West to East): Highway 19 begins along U.S. Highway 14 where Highway 78 turns off, just east of Mazomanie (pop. 1,578). It’s a good idea to start by checking out Mazomanie, a lovely little burg that was recently voted one of “America’s Coolest Small Towns” by Budget Travel magazine.